Techstars, the international business accelerator which has backed more than 1,300 companies globally, is teaming up with Dublin City Council for a week-long series of free events in the city in late November. Techstars Start-up Week Dublin will take place at a number of locations across the capital with most of the 30 events at times that suit participants who may currently be working full time, but considering starting a business. 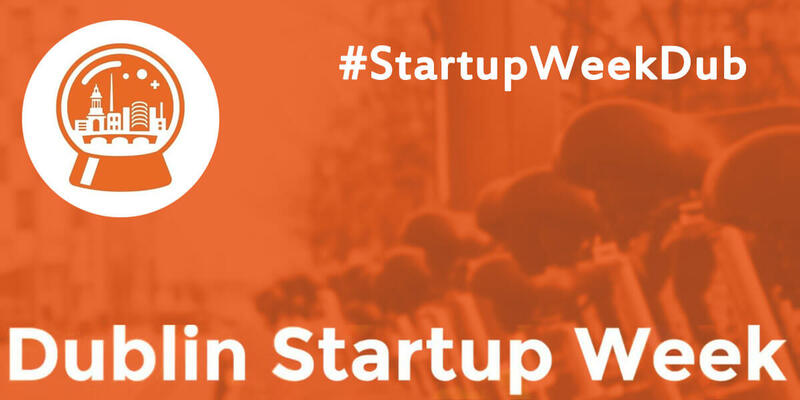 Techstars Start-up Week will include networking events, keynote speeches, panel discussions and workshops covering issues such as getting started, joining a tech company, finding funding, how to build out your team, and how to promote diversity. There will also be mentoring opportunities from leading entrepreneurs and investors.